Flute music for meditation, yoga, Sun salutation or just for contemplative listening. 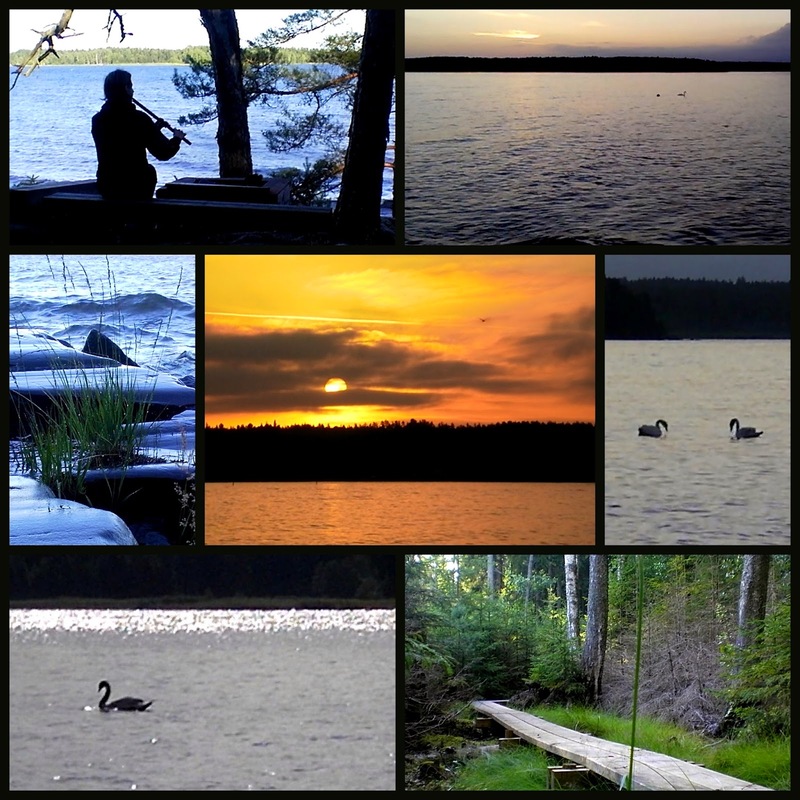 Based on the field recordings that I made on the island of Jäverön, Sweden (mostly flute improvisations, sounds of the lake), some complex soundscapes were added afterwards to create this long ambient piece. Dedicated to Bhawani. I filmed some footage of the sunrise and the swans when on the island, so I've compiled the video as well.